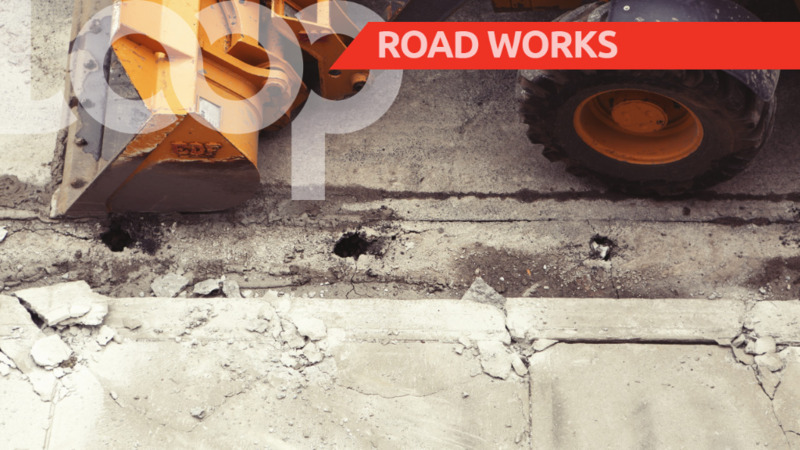 The Ministry of Works and Transport (MOWT) is advising members of the travelling public of a temporary traffic disruption along the Broadway intersection between the Port of Spain Museum and the PTSC Main building. The disruption is expected to occur between the hours of 8 pm to 4 am from Friday to Sunday. 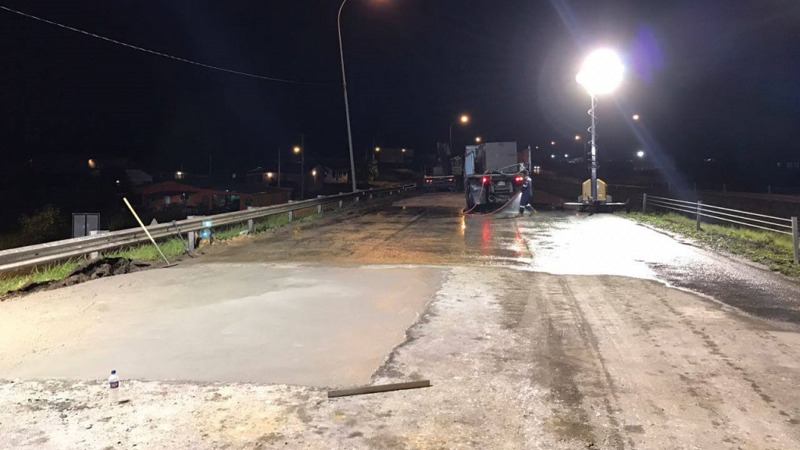 This is necessary in order to facilitate the construction of a Concrete Box Culvert and Road Rehabilitation Works. - Please comply with instructions from police officers on site to facilitate a safe and orderly flow of traffic. 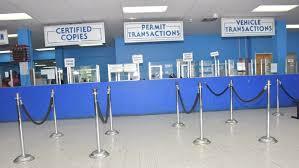 For further information, visit the Ministry’s website at www.mowt.gov.tt or call the PURE unit at 638-2350.